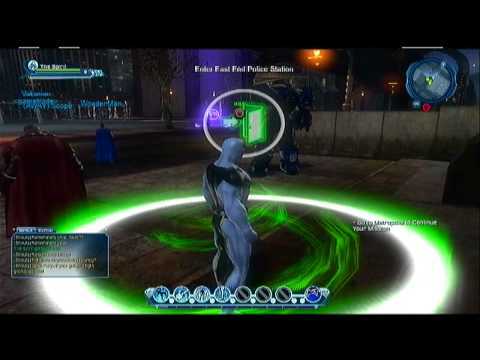 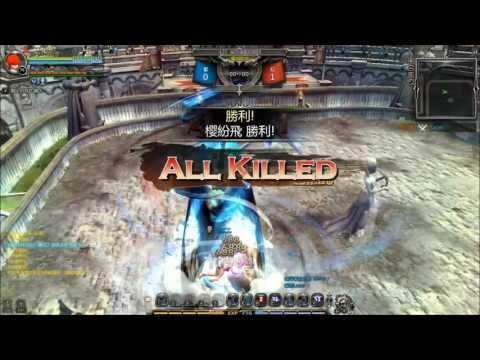 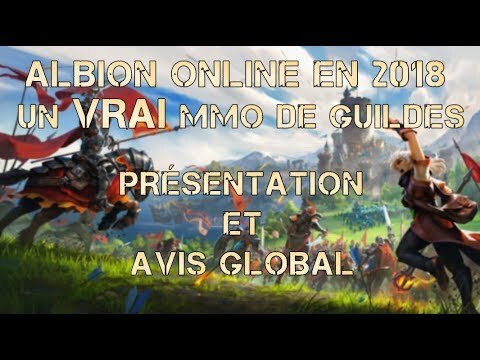 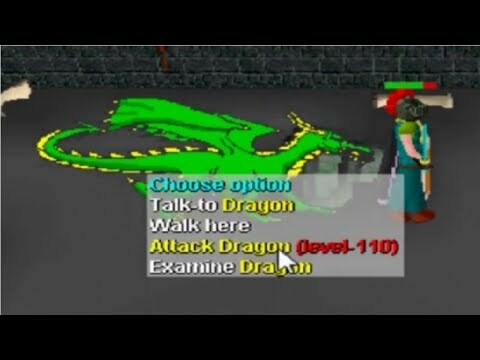 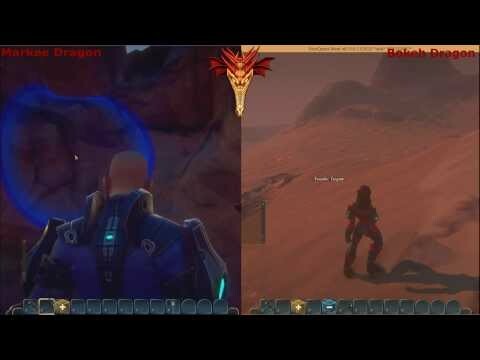 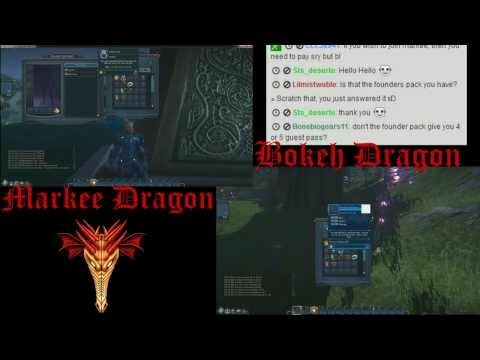 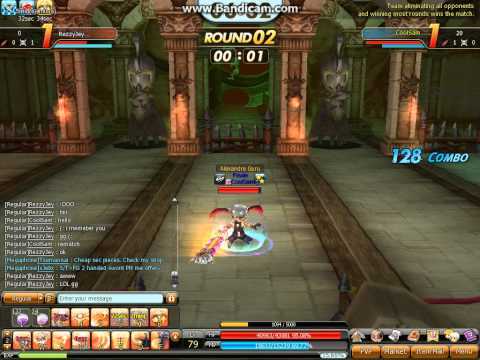 Dragon Saga PvP 79 Overlord vs 75 Dragoon. 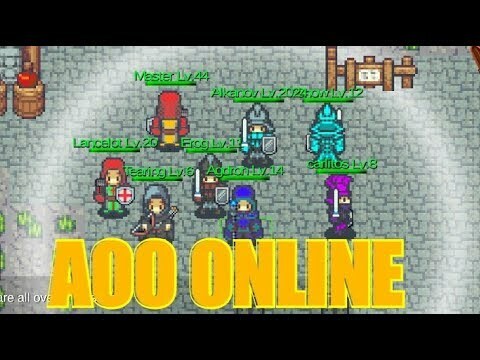 Let’s Play Ultima Online Forever. 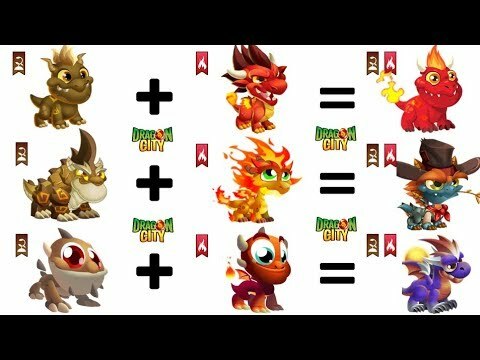 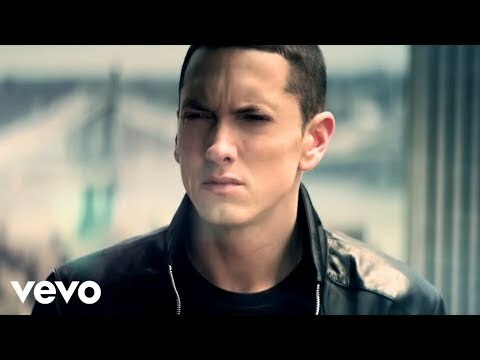 Fast Dragon Run! 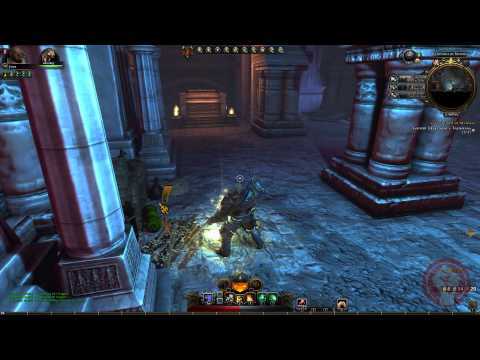 Paragon Shadow Wurm. 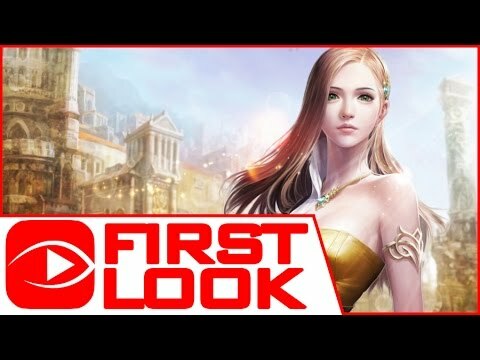 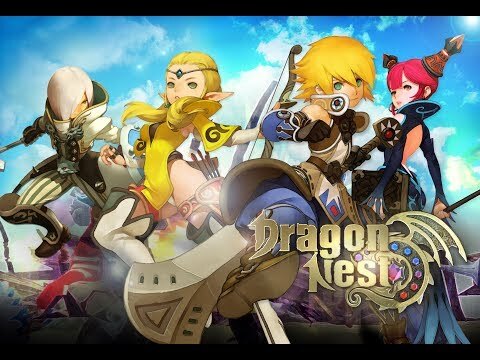 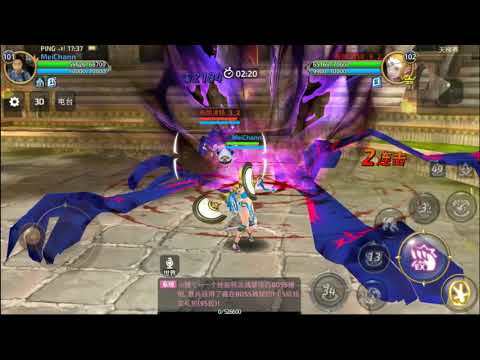 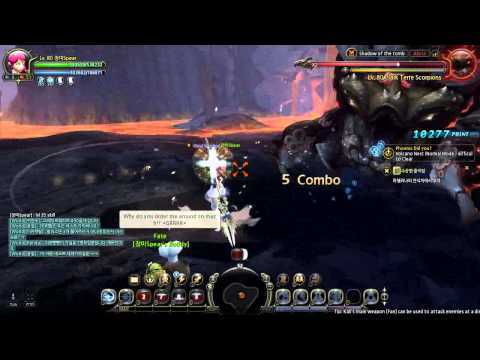 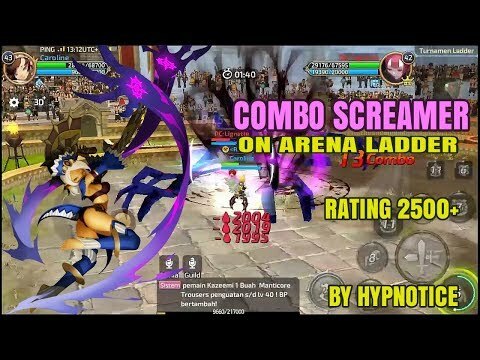 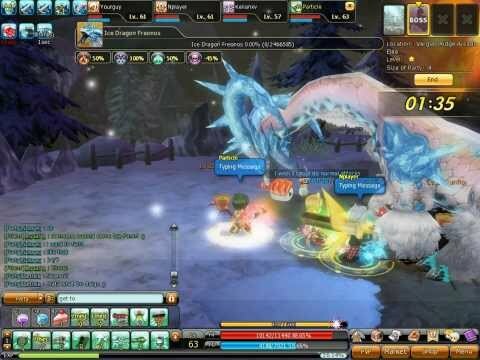 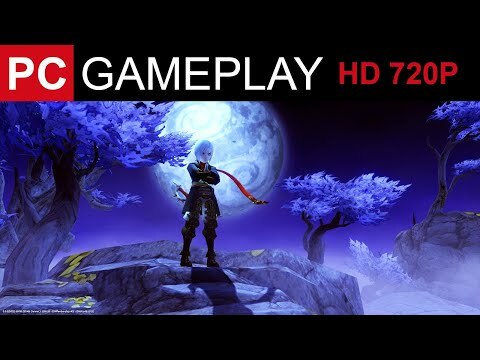 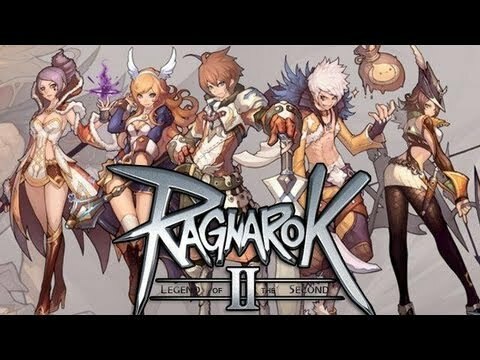 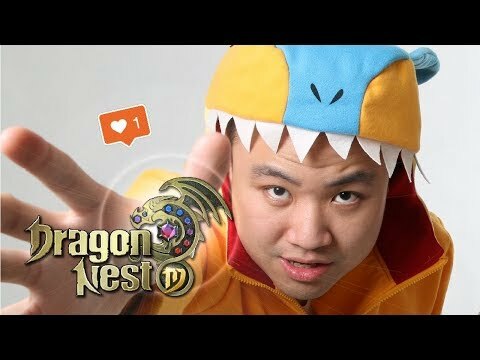 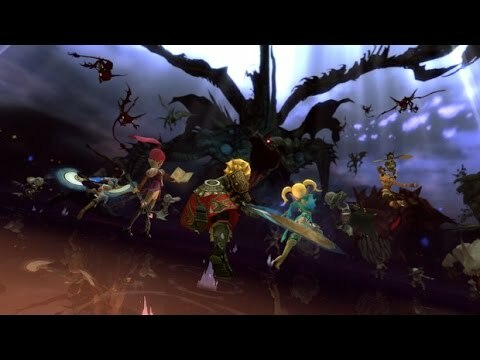 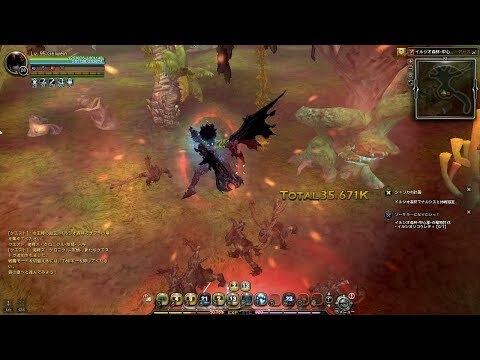 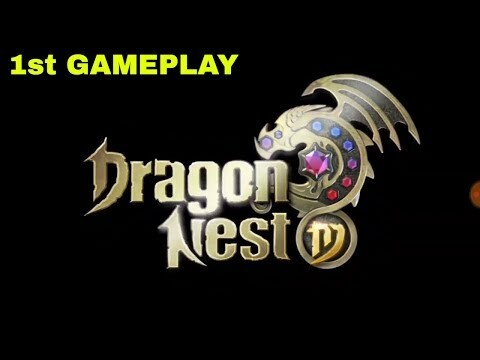 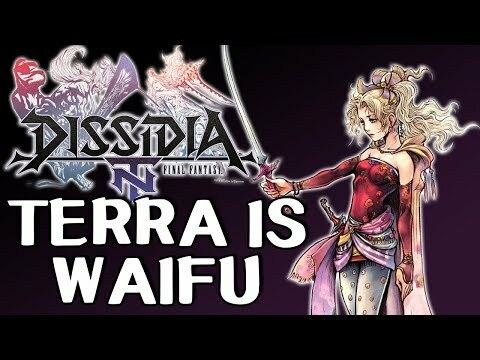 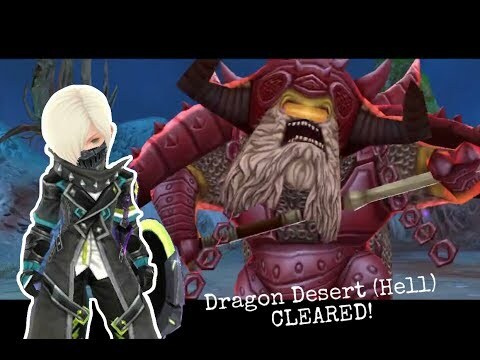 Dragon Nest M IOS gameplay 13- Defeated world boss for the first time!